So, here it comes! 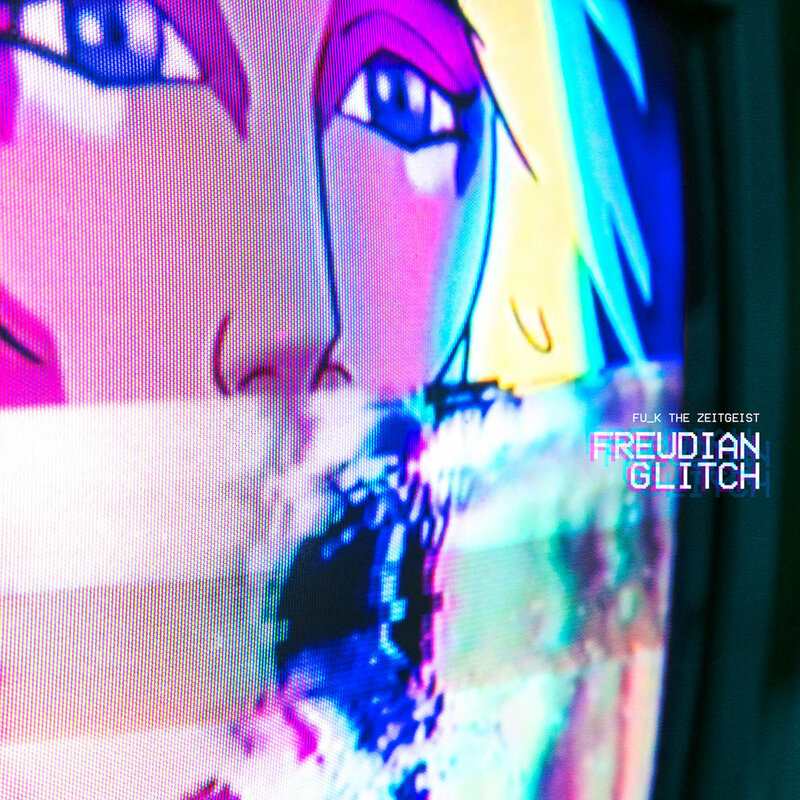 "Freudian Glitch", my first full album is released today. You can get it digital or cassette on Bandcamp. The tape also includes full download of the record (and it has a QR Code on it allowing owner to access a streaming version). I'm already working on a couple of new ones and you'll be seeing videos from the recording sessions popping up regularly on Instagram/Facebook/Youtube. If you are in Brazil and having problems getting it, send me a message.